You are here: Home / Printables / Free Valentine’s Day Teacher Card Printable + Gift Idea! I am having way too much fun with these Valentine’s this year. Dinosaurs and Popcorn! You can’t go wrong. But, what about the teachers? 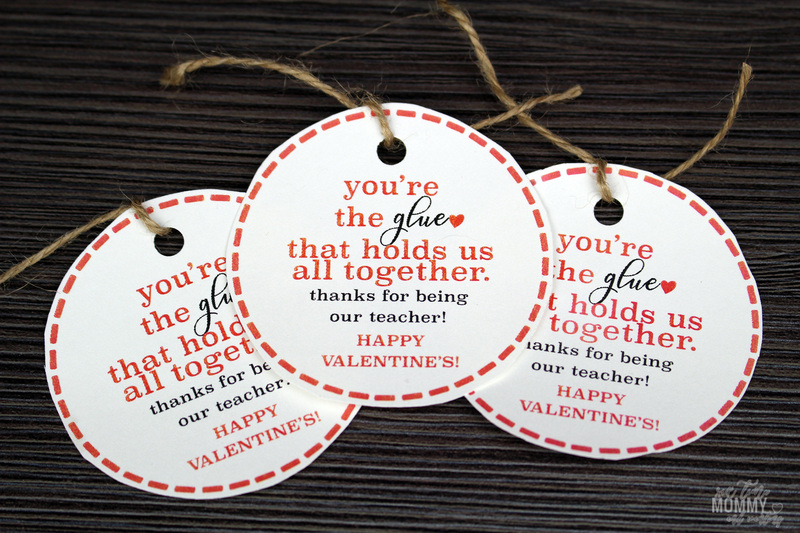 This Free Valentine’s Day Teacher Card Printable + Gift Idea is exactly what every teacher needs this year! First though I’ll say – my printer seems to be running out of ink so make sure your printer is topped up before printing! No more mugs, no more chocolates let’s give something teachers will actually use! 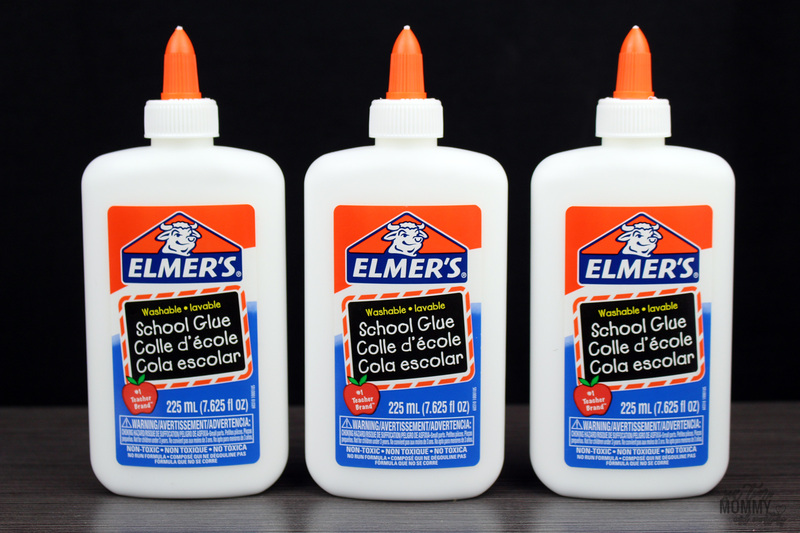 GLUE! 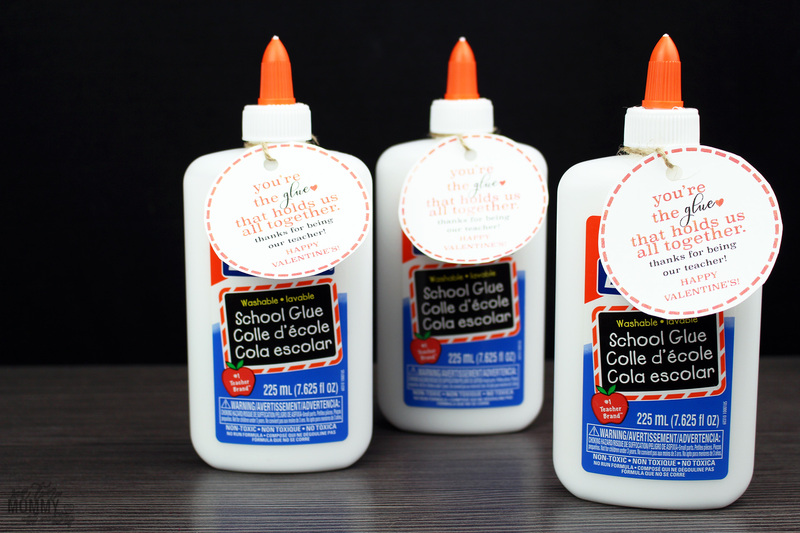 School glue is always needed so I figured what a great way to give an extra bottle of glue to the teachers! Justin thought this was the BEST idea ever. So I had to come up with a fun card the teachers would get a kick out of so, of course, I went the “corny” route for the saying. My husband and oldest daughter giggled and said, “so corny” but I think the card is adorable and perfect for our wonderful teachers we have this year at the best school my children have ever attended! 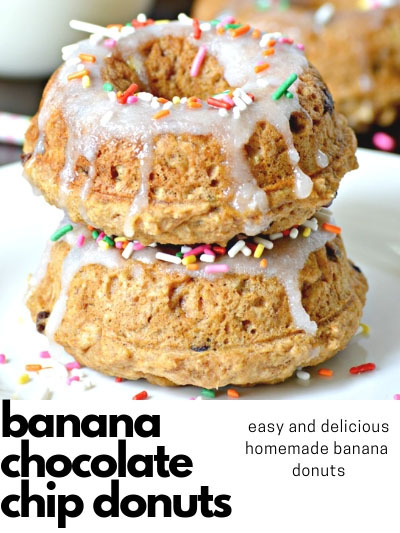 This doesn’t even really need instructions as it’s so easy and straight forward. Print out your card, cut it out and use your hole punch to make a hole at the top where you string through your twine and ALL DONE! 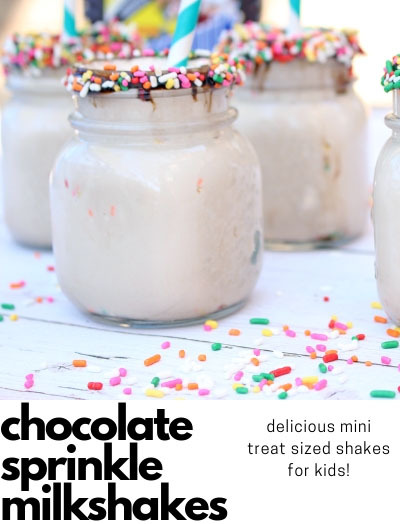 I love these easy, quick and painless gifts. They really are the best! Corny little saying or not I think they are a great alternative and give the teachers something extra instead of the same little cards kids are giving to their friends. 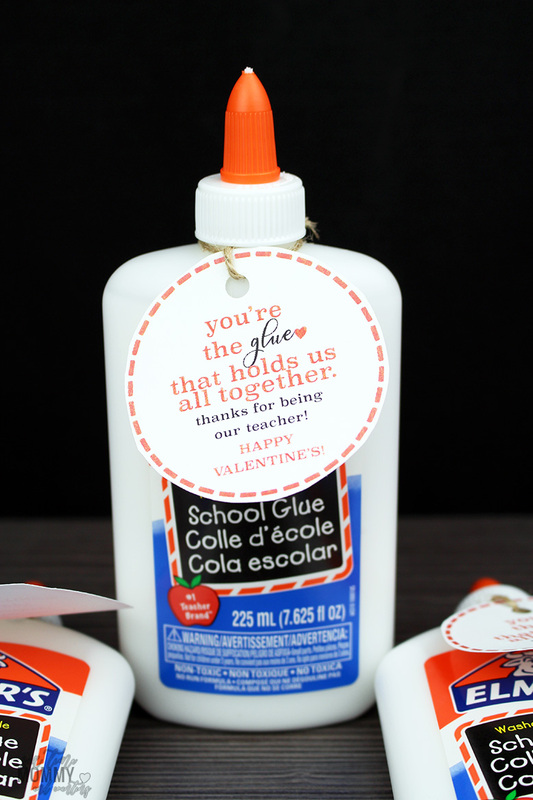 Glue is needed in classrooms (you could also do glue sticks, a huge jug of glue or multiple types of glue, even some tape would work), so you know it will be appreciated and stay in the classroom! Teachers are often buying extras out of pocket so this just gives them a little bit extra they can tuck away in the cupboard and use as needed! Our teachers this year are AMAZING. I honestly am kicking myself for not switching to this board right away when we moved here. My kids are happy, love school and there has been ZERO issues. NONE. It’s been a breath of fresh air sending them to a school that has a zero tolerance for bullying and deals with minor issues right away if any come about. Having a son with ADHD that was treated so poorly last year and years prior – this means so much. He too has had an amazing first 5 months! Teachers deserve something they can use, and that helps out in the classroom! Show your appreciation and give them a gift like this one they’ll appreciate!